From a great vintage and a great producer! A rich bouquet of coffee, raspberry, boysenberry and blackberry. 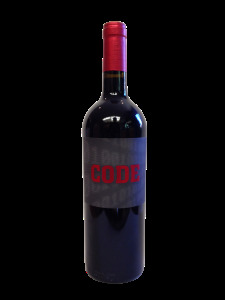 A medium bodied wine with flavors sweet cranberry, red currants and razzleberry pie flavors create a nice mix of red and black fruits. Youthful, yet pleasant this wine is ready for the table now and will continue to age gracefully for many years.